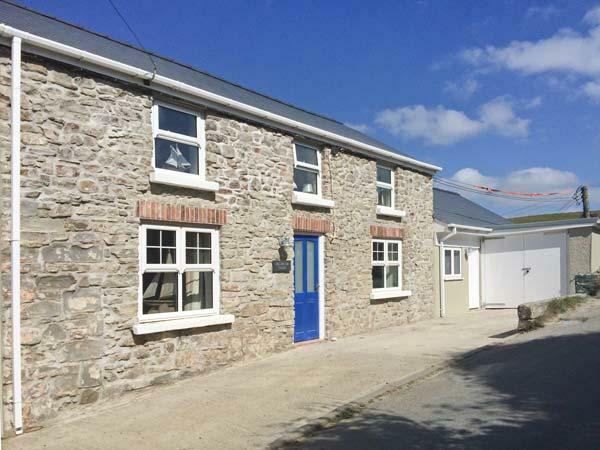 Wagtail Cottage in Pembroke has 2 bedrooms for 4 people. 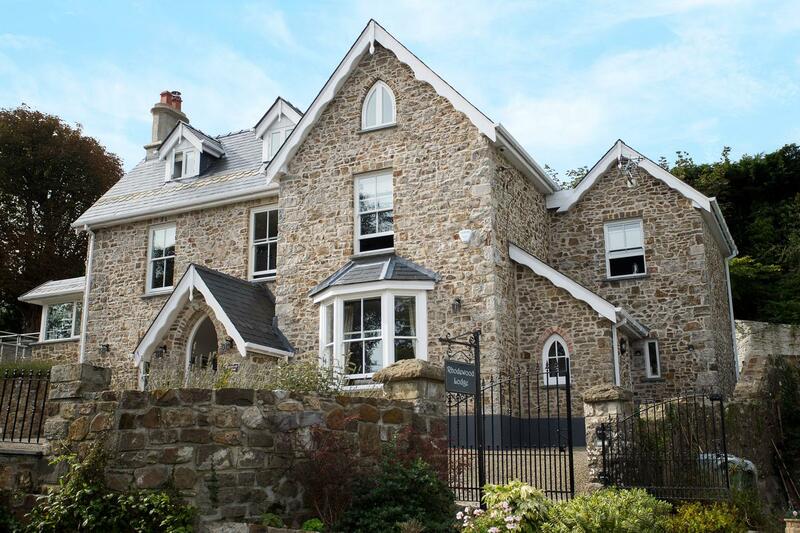 Wagtail Cottage has prices starting at £278, this home sleeps 4 people in Pembroke and is child friendly. Wagtail Cottage is not a dog friendly cottage. 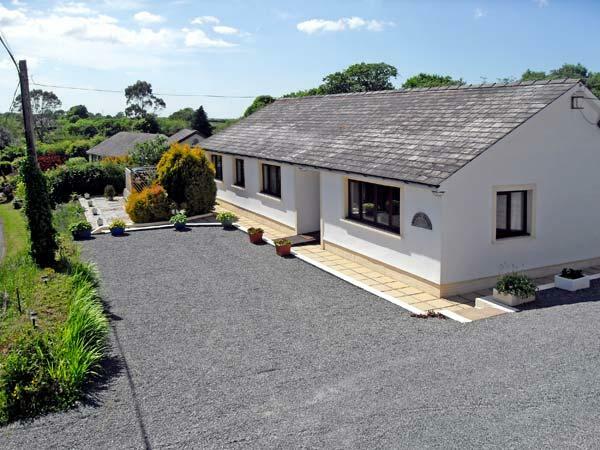 Wagtail Cottage in Pembroke sleeps 4 visitors. 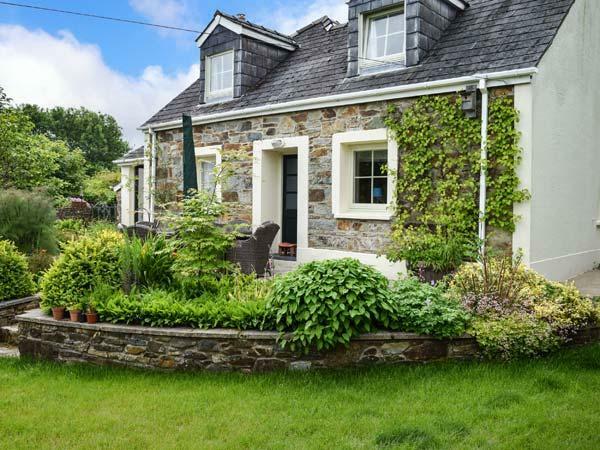 Wagtail Cottage is a cottage with 2 bedrooms. 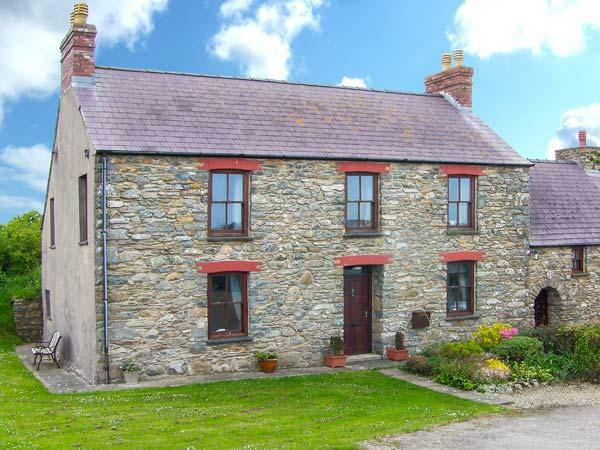 Wagtail Cottage in Pembrokeshire has 1 bathroom. Towels included at Wagtail Cottage. Wagtail Cottage comes with free parking . Wagtail Cottage features high chairs included. 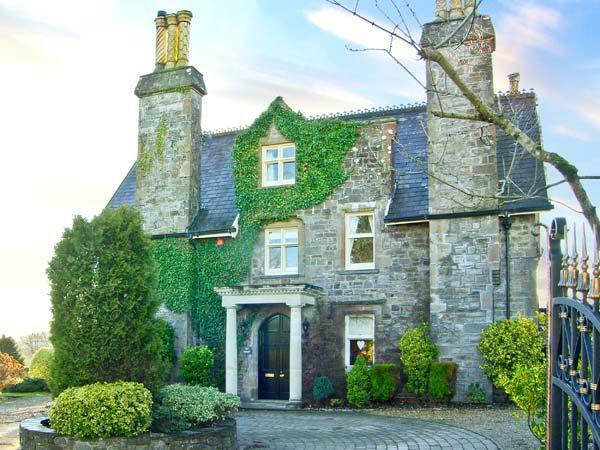 Wagtail Cottage features a log fire for winter. Linen provided at Wagtail Cottage in Pembrokeshire. This holiday let in Pembrokeshire has a garden / patio. My husband and I stayed here for our minimoon and it was absolutely perfect. It was just what we needed after a very manic few months. 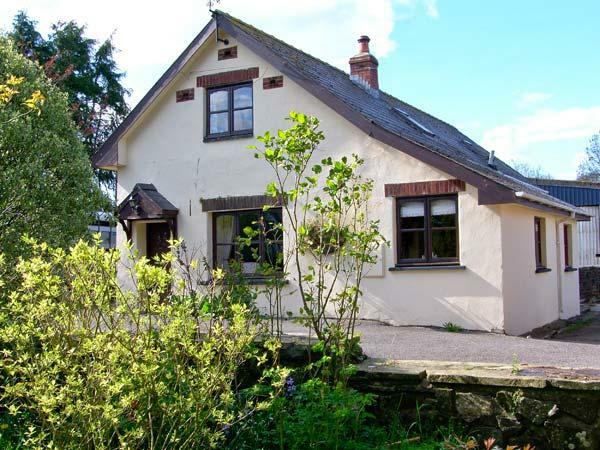 The cottage itself is very well presented, very clean and decorated beautifully. 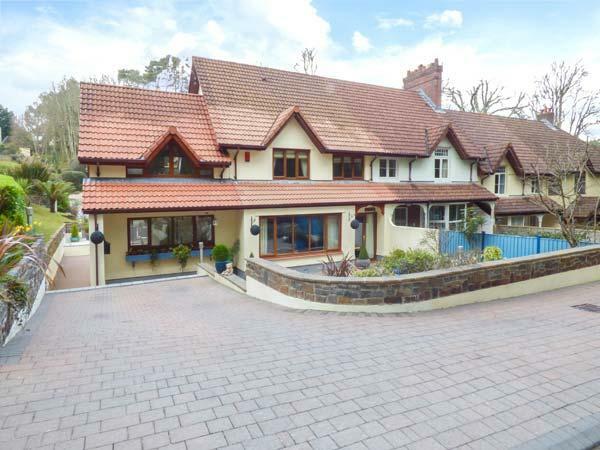 It's located in a quiet area with woods immediately behind the property. There are lots of beaches near by which is great for exploring. The owners are very welcoming and the guide was very useful. Thank you for making our minimoon perfect. 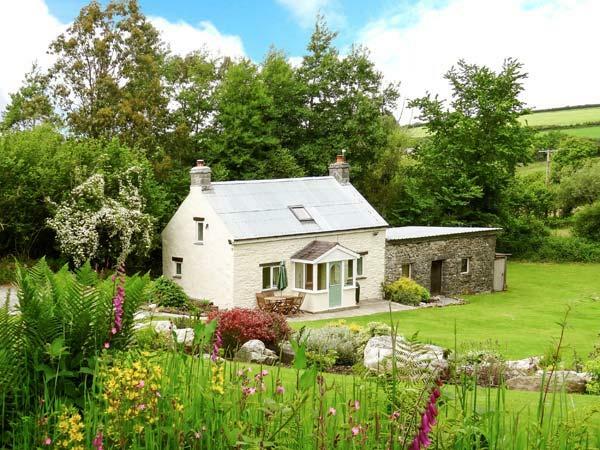 This is a lovely cottage - well equipped, smart but comfortable. It is in the right area if you like walking. just a few miles from some of the most spectacular coastal walks - Bosherston Lily Ponds, Angle Bay (great cafe there), Stackpole Quay, Broadhaven, Barafundle, Freshwater West - I could go on... And St David's is less than an hour in the car.